Dr Bagshaw studied Medicine at the University of Liverpool and completed her training in Oxfordshire. She relocated back to Derbyshire, having grown up in Chesterfield, and joined Littlewick in 2000. She is a GP trainer, supervising qualified doctors who are training to become GPs, and she also fits coils and implants in our family planning clinic. In addition her clinical interests are women's health, dermatology and palliative care. Outside of Littlewick she enjoys playing the piano and clarinet and is a supporter of various sporting activities enjoyed by her children - rugby, football, cricket and horseriding. She enjoys walking her labrador, gardening and keeping chickens. Dr Owen studied at St George's Hospital in South London and after qualifying she did her GP training in Nottingham, which she finished in 2000. Diabetes care is her main clinical interest and she was involved in setting up the diabetes clinic at Littlewick. She co-ordinates the end of life care for Littlewick patients which she finds incredibly rewarding. In addition she is responsible for co-ordinating the logistics for the delivery of over 3000 flu jabs each year, the GP in charge of the newsletter and is the GP link for the patient participation group. She is actively involved in her local church, teaching children and doing puppet shows to bring the Bible to life for them. Dr Garside qualified from Guy's and St Thomas's Hospitals Medical Schools in London 1994. After working her house jobs in Chester, she working in medicine and accident and emergency roles before moving to live in Australia in 1997. Whilst there she worked in accident and emergency, general medicine and anaesthetics before taking up a GP role on a remote island. She returned to the UK in 2003 after having her children, and completed her UK General Practice training at Littlewick Medical Centre, gaining the MRCGP in 2005. Dr Small graduated from Nottingham University Medical School in 1992, following which she completed a medical rotation in Derby and worked in Accident and Emergency in Queensland, Australia . It was here she experienced General Practice for the first time. On returning to England, Dr Small commenced her GP training and completed this in 1998. For the last 17 years, Dr Small has been a GP at a practice in south Nottingham. She enjoys all aspects of family medicine, having a particular interest in women's health, dermatology, elderly medicine, mental health and end of life care. Jo joined Littlewick in 2015 as an Advanced Nurse Practitioner. Jo's journey through nursing has been varied, starting as an RGN Nurse, training in London and qualified in 1995. Since qualifying Jo's interests have been in emergency/urgent care. She worked in Accident and Emergency for 8 years after qualifying before deciding to do a Bsc Hons degree in Emergency Practice in 2004. After completing this she worked as an ECP (Emergency Care Practitioner) for the Derby Out of Hours Service. Here at Littlewick her role consists of working alongside the doctors, dealing with urgent telephone triage/consultations to assess the need of patients. As part of this role she is able to prescribe medicines if they are needed. In her spare time she is kept busy with her 2 young children and their out of school activities. Suzanne joined Littlewick in 2014 as a full time Practice Nurse from the royal Derby Hospital, Medical assessment short stay ward. She has worked in other areas of acute medicine since graduating form Nottingham University in 2010 and has completed a degree in practice nursing. She undertakes all aspects of general practice nurse duties and has a particular interest in warfarin management and Travel vaccinations. Suzanne loves to spend time with her family in particular shopping with her daughters, cooking and gardening. Jayne qualified as an Adult Registered Nurse in 1983, and joined Littlewick in December 2013. Prior to this she worked at Nottingham City Hospital as Neuro Rehab Nurse for 10 years and then at Heanor and Ilkeston Community Hospitals on the wards and in a Nurse Led Dressing Clinic. Jaynes specialist interest is in Warafrin management and is the Lead Nurse at the Long Eaton Clinic, as well as performing some Practice Nurse duties at Littlewick. In her spare time Jayne enjoys spending time with her friends and family, Tap Dancing, Dog walking, Reading, and is a member of Trent Vineyard Church. Abi has worked at Littlewick on and off since 1998. Initially as a receptionist, and then progressing into more health care roles, initially as a Health Care Assistant and since completing her Registered Nurse training in 2010 has been a practice nurse. Abi has a keen interest in Warfarin Management, in addition to the general nursing duties she undertakes. Abi works 3 days a week at Littlewick and the other days are spent looking after her son. Abi’s favourite past time is watching Nottingham Forest, being a season ticket holder for over 20 years (for her sins!). 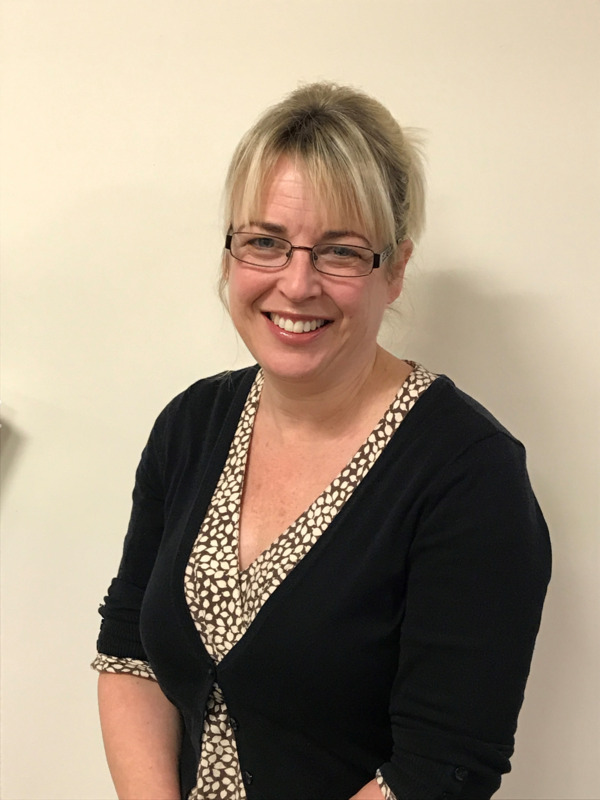 Karen joined Littlewick in 2003, initially working from our branch surgery over in West Hallam, both in reception and dispensary. Karen was very keen to progress and undertook phlebotomy training, and Karen is now our resident phlebotomist, she's also very keen to develop her health care skills as well as maintaining the administrative side of the role. In her spare time, Karen enjoys spending time with her family, reading and taking her Jack Russell for walks. Amiee did all of her training at Littlewick Medical Centre. She specialises in helping patients stop smoking and enjoys performing ECG’s and assisting with minor operations. Away from work she loves looking after her two children, taking them on lots of trips to different parks with lots of outdoor activities. Her dogs also take up a lot of her time too, enjoying walks to the park along the canal. After leaving school, Lisa worked in pharmacy for over 10 years. After taking a break to have 2 children, she went back to work in a nursing home where she trained and got her NVQ2 and NVQ3. She has been at Littlewick since 2009 and has done various further training courses for the ever changing role of the HCA including; smoking cessation, spirometry, phlebotomy, ECG's, diabetic reviews and footchecks and her favourite, wounds and dressings to name but a few. Lisa enjoys the role of Health Care Assistant as it is constantly changing as the role continues to develop. Carly joined Littlewick in 2015 as an administrator for the Erewash Diabetes Service. In June 2017, Carly made a move to the new role of Reception & Accessibility Manager. Having a strong customer service background, she is keen to improve accessibility to services within Littlewick. The role also includes overseeing the large Reception Team and the smooth day to day running of the surgery. 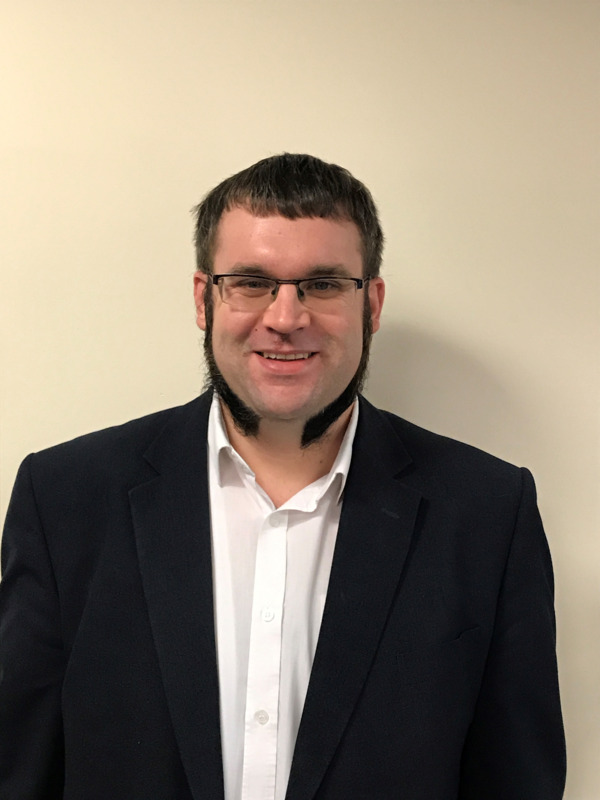 Dan has had a varied career including working for Sainsburys and NHS Derbyshire County as well as in recruitment consultancy, general practice and also more recently as Finance Manager of nearby Kirk Hallam Community Academy. In his spare time Dan is a keen supporter of Derby County and musician. Weekends are normally spent following the football and gigging with his weddings and functions band up and down the country. Lynne deals with medication related queries and would be the first port of call before contacting the GP with such queries. Medication is updated from hospital discharge document and outpatient clinic letters. Lynne has daily telephone appointments to discuss medications directly with patients in order to deliver safe prescribing. Lynne joined Littlewick Surgery in 2015 having started her career at Manor Pharmacy in Castle Donington. Her training in Pharmacy Services was completed in the form of an NVQ with a level 3 qualification being achieved within 18 months and then an Accredited Checking Technician qualification.